Officially you are a bride and you don’t stop screaming in your head! I know you’re too excited and pretty much on cloud 9. That is okay and still normal, but stressing yourself out is a big no! You must never allow stress to come your way as you look forward to your big and special day. Here are some reminders to keep your hair long, smiling face and stay beautiful until your wedding is over. One place where a woman usually finds relaxation is the spa and beauty salon. Since the time you are engaged to the last day before your wedding, your favorite place must be the local salon, where you can have clean nails, facial treatment and spa massage. 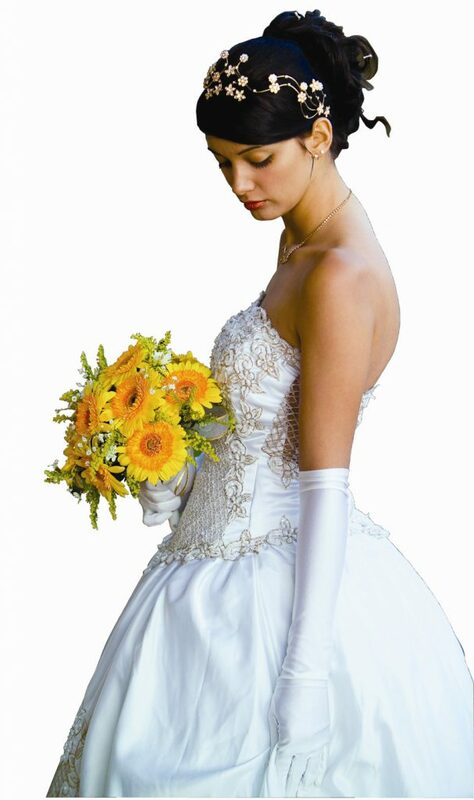 Instead of pacing in and out about what to include on your wedding preparation, have a free time at a salon. This helps make you feel less worried and stressful. I’m not saying you stink or make sure you always smell fresh. Showering is basically a good help to keep your head cool. Once you feel a little stressed, it should be a call for taking a cool bath. You may have a tub where you can just lay yourself down to make you feel better. 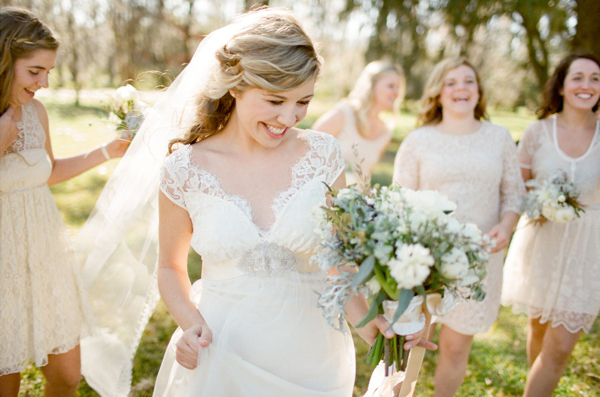 Every bride needs to do this more regularly. It does help soothe your body and mind. It takes some time to make a wedding list because you make sure to not forget the important ones on this beautiful day. Unfortunately, not all are able to come due to work schedule, personal reasons and other things. Then there is one person you expected the most to be there and could not afford to be absent. Yet, the reality is always the truth so just accept it. It is not your loss if she or he misses that special day as you and your groom are the only people who really cherish every moment of the event for the rest of your life. If you have the habit to smoke cigars, you must stop doing it for a while. It may be difficult to quit but it is not also hard to just keep it on hold. One impact of smoking is that you easily feel more stressful and that’s the least thing you need to have as you wait for your wedding day. Even the drinking of alcohol and beer should be lessened. If possible, don’t even drink a single glass. 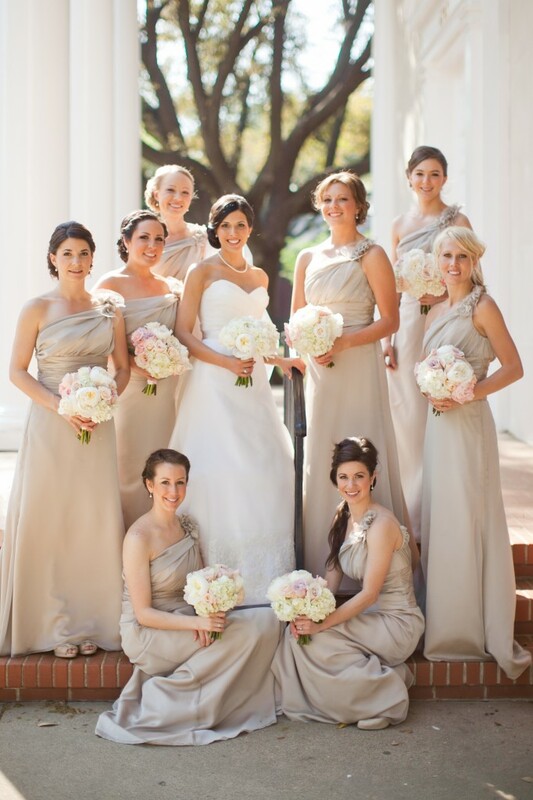 One basic way to lessen stress and stop worries is to have your bridesmaids and maid of honor help you. There are different tasks they have to make other than the things they are obliged to do on the wedding day. Just have a list of the things you are supposed to do and which ones are for your girls. Besides, it is not easy to do them all by yourself, and to go from one place to another. That can be really stressful, which you have to avoid as the bride. You know you have a speech to make for being the bride. The thought of this must not worry you as well. Even if you do not have the experience and enough confidence to talk in front of a large crowd, stop scratching your head. Instead, make it as a challenge and find ways to improve yourself. One effective way to do that is to prepare in advance. Get some time to learn the secrets on how to write a speech, practice your first dance, move with a gown, etc. Whatever that makes you feel less confident about doing it should be rehearsed and prepared as early as possible. The only thing that you need to worry about is if your groom ever shows up. Well, that is something you do not want to think about anyway, but I do know you are just excited as much as you are nervous concerning this wonderful event. Since it is a joyful and beautiful affair, just relax yourself, breathe in and out and keep calm. Everything is going to be fine and momentous once you exchange your I dos.